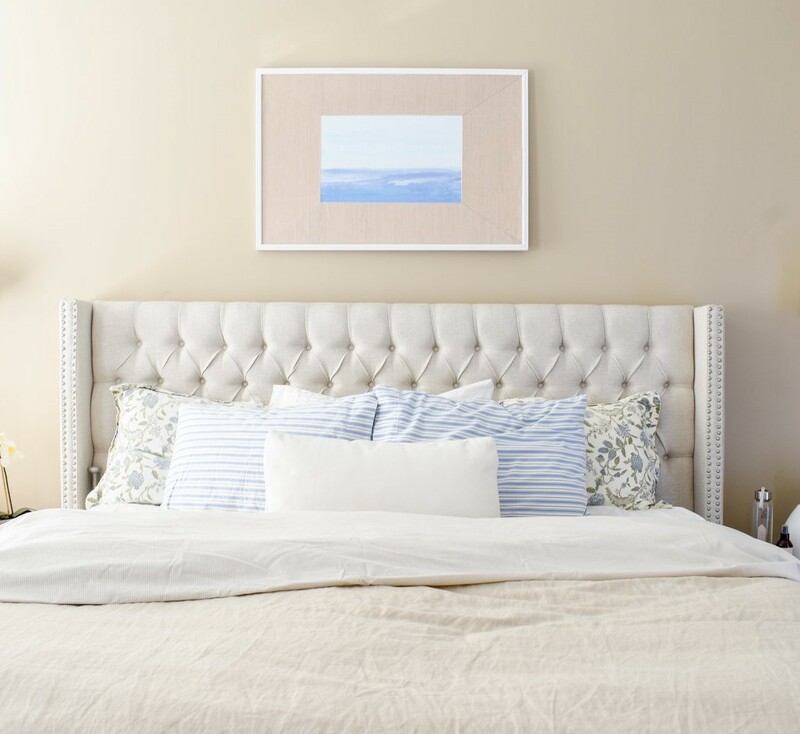 What better way to start the new year than with a bedroom makeover reveal. 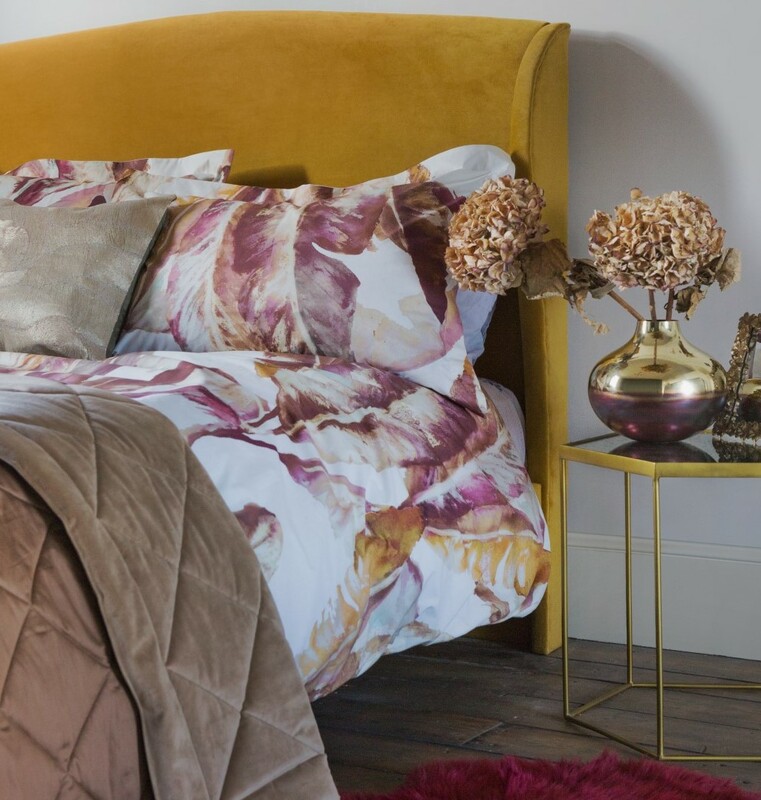 Maria from The Interior Editor has shared her fabulous Art Deco inspired bedroom makeover in all its glory. We are obsessed with the details! 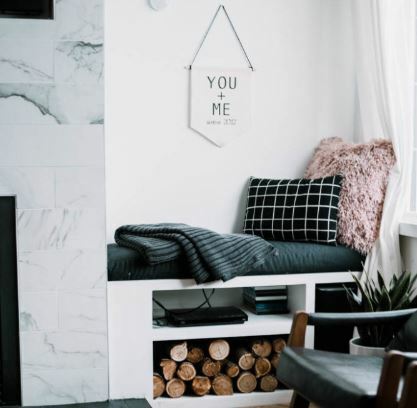 A must read if you’re planning on undertaking a home renovation this year, Fifi McGee shares five things she wishes she knew before she started renovating her home. Green & Mustard are kicking off the new year with an extension project. Take a look at their plans for a cosy woodland retreat complete with a full glass back that overlooks the woods. We can’t wait to see the end result. You can’t beat a weekend away to escape those January blues. And it seems Malmo & Moss have unearthed the perfect retreat. 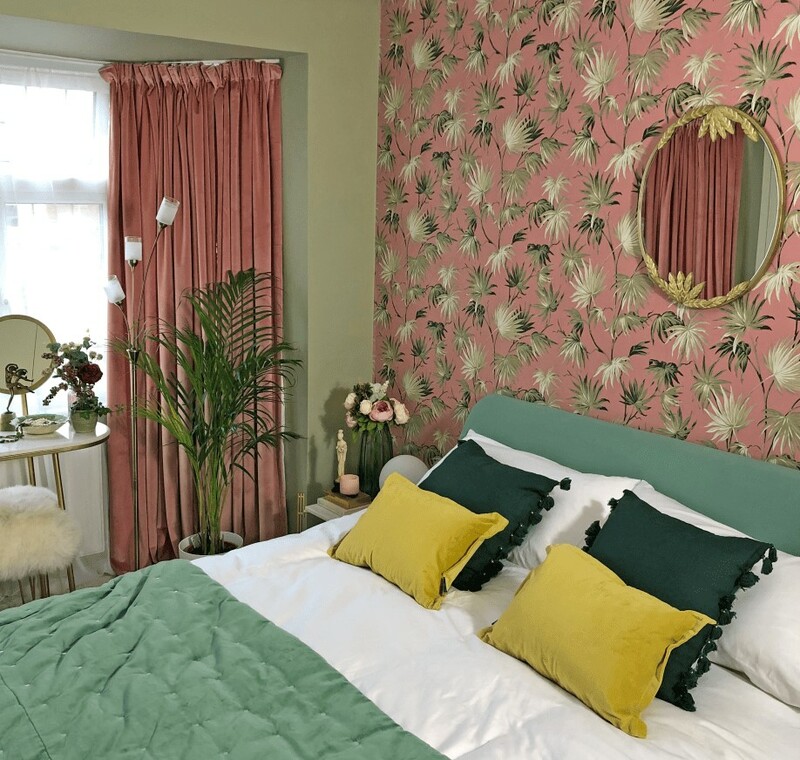 Take a look at their weekend break in the beautiful Ivywood Cottage in Norfolk. What better way to kick off the New Year than getting organised. The perfect time to start afresh and declutter, The Tetbury House shares all you need to know about how to get your home office in order. How dreamy is this winter tablescape from Lobster and Swan? 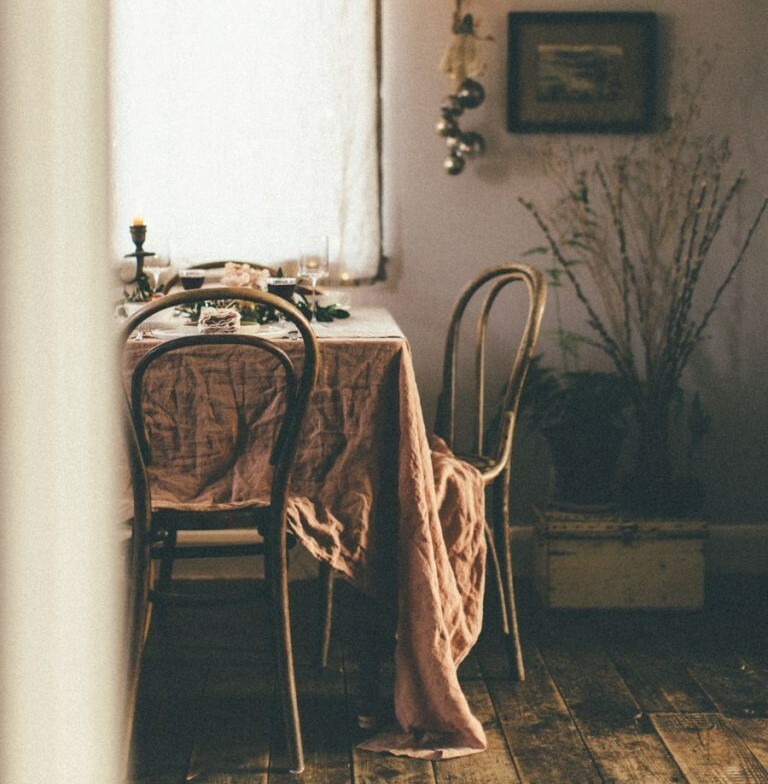 With a colour palette of dusty pink, warm brown, cream and the palest peach, this romantic setting is to die for. And there’s even some tasty recipes included, perfect for conquering those winter blues. 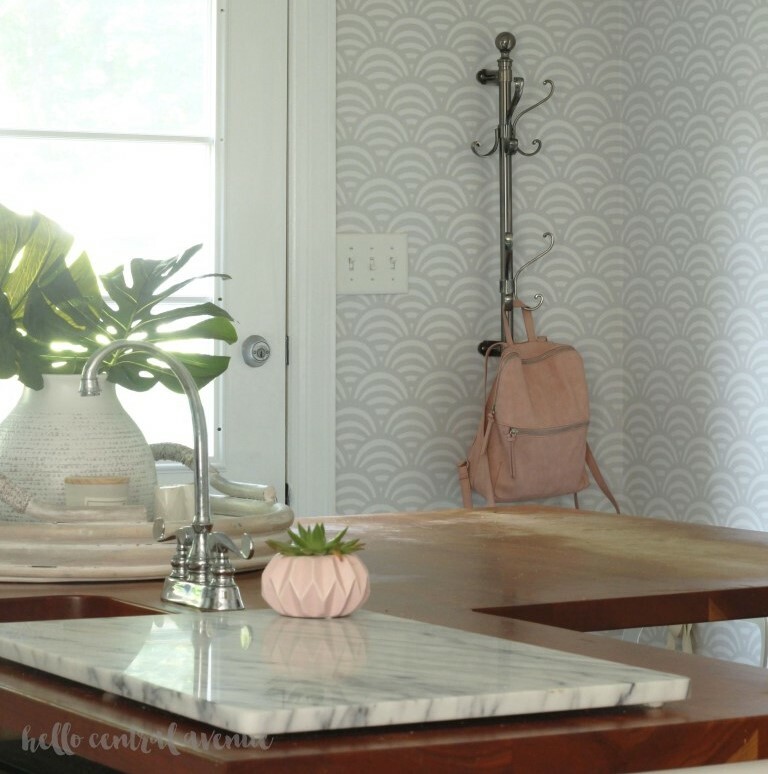 Sharing progress from her New Year New Room Refresh Challenge, Stephanie from Casa Watkins Living gives the lowdown on how to properly prep your floors for the installation of luxury vinyl planks. Who knew it would be that easy? If one of your New Year’s resolutions is to immerse yourself in more crafts projects, why not give this fabulous DIY cafe curtain a go? You don’t even need a sewing machine so there’s really no excuse! 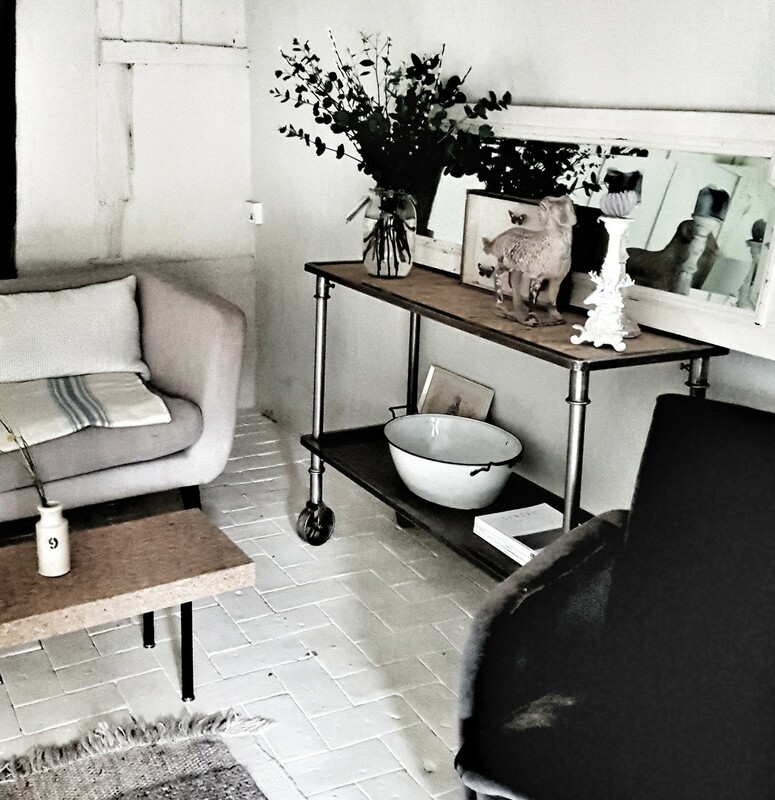 Following on the theme of organisation, Melissa from Polished Habitat shares seven things she’s learned about organising her home. These handy tips will have you feeling organised in no time. 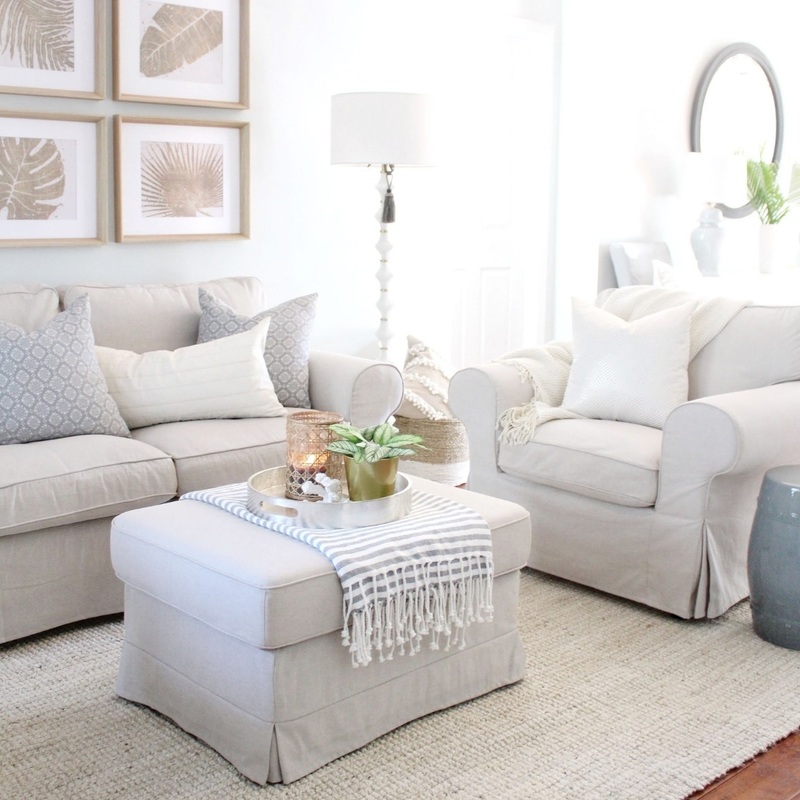 House Full of Summer’s coastal living room has us dreaming of jetting away to warmer climates. A coastal and calming haven, the pops of greenery truly bring this dreamy living space to life. Personal handmade touches are a lovely addition to any interior. 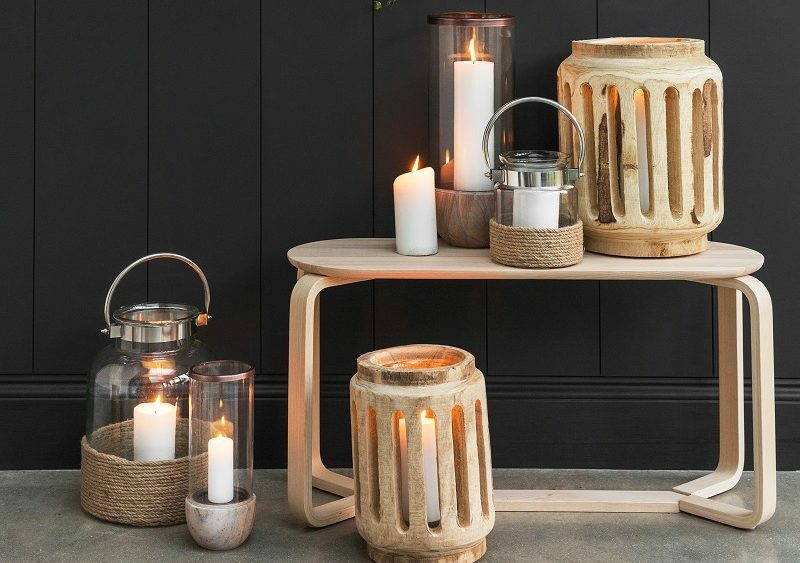 We adore these scrap wood nesting houses from Average But Inspired and they’ll look right at home on your mantelpiece. 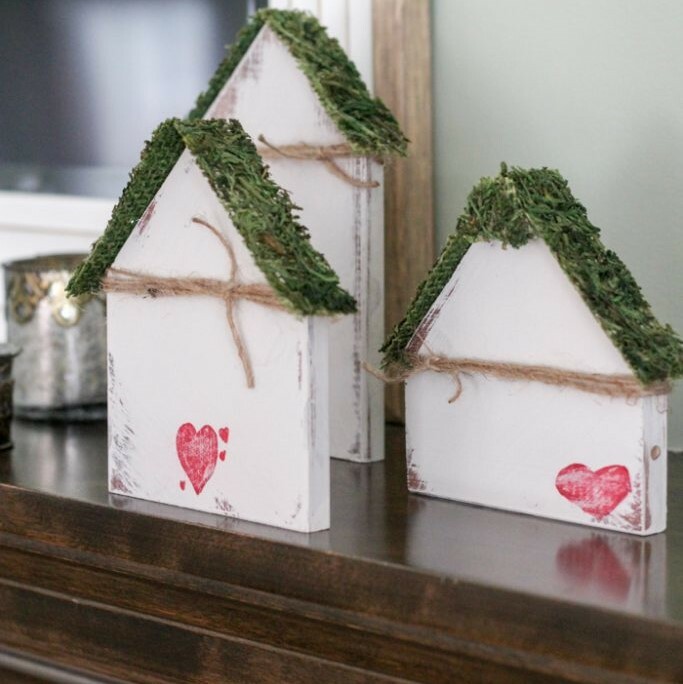 Another DIY post we loved this month was from T. Moore Home. 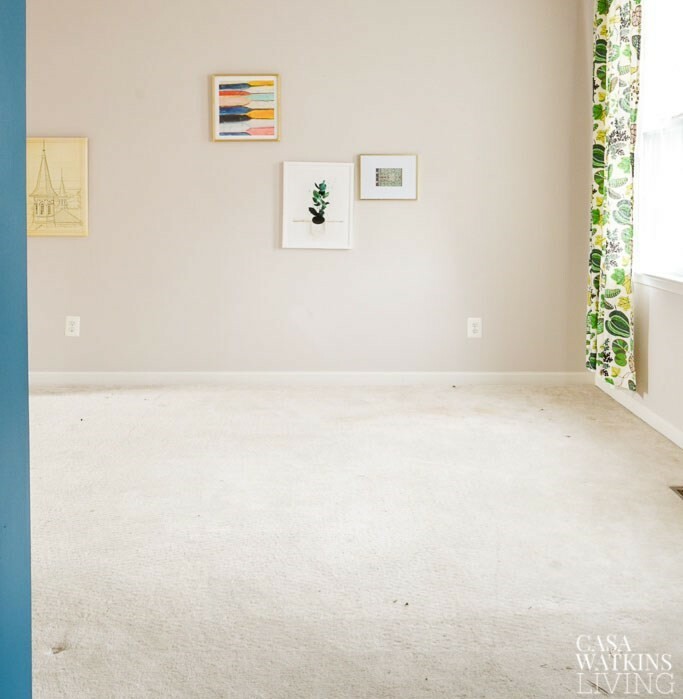 Art can instantly transform any space and what better way to make an impact that with a custom piece of art that’s completely unique? 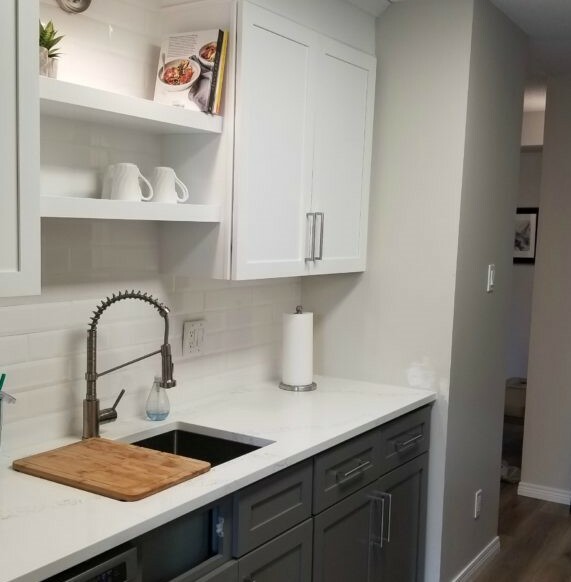 Proving that even the smallest of kitchens can look bold, beautiful and make a huge impact, Kylie M Interiors has shared this unbelievable kitchen makeover. 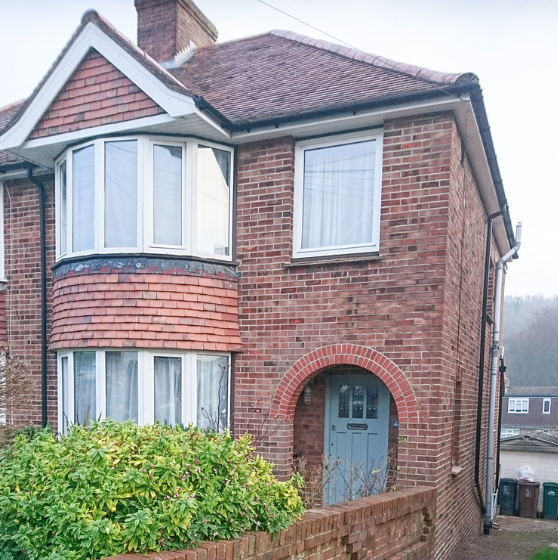 We can’t get over this fabulous transformation. 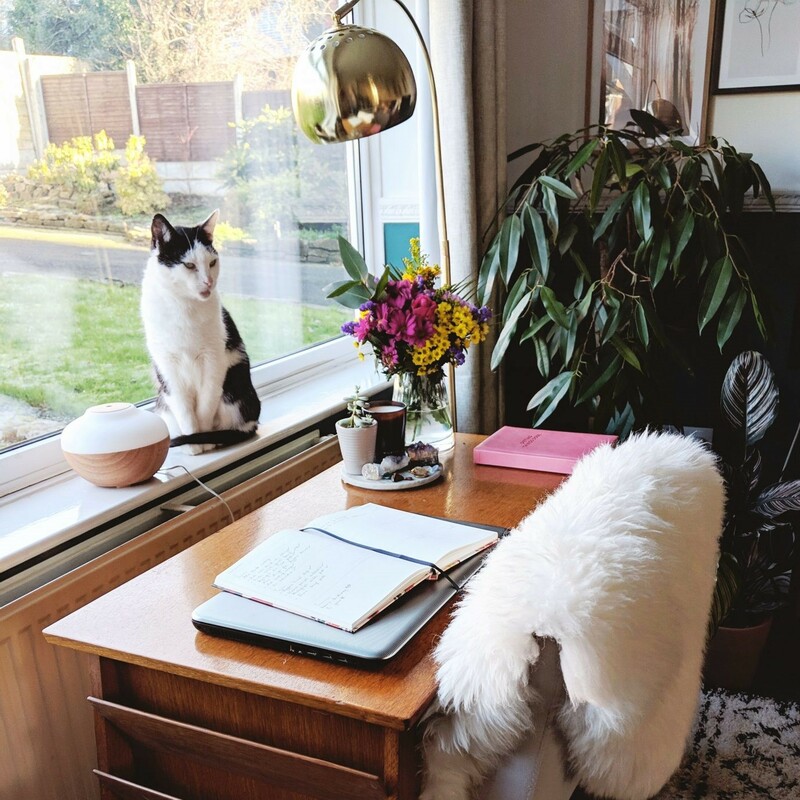 With a big focus on organisation in the blogging world this month, Becca from Hello Central Avenue shares some inspiring command centre ideas that will leave you wondering why you’ve never had a command centre before! Valentine’s Day is quickly approaching so you have just enough time to get creative and make a personalised present straight from the heart. How can you resists these Cricut decorations? Christmas might be well and truly over but that doesn’t mean we have to say goodbye to cosy winter decor. 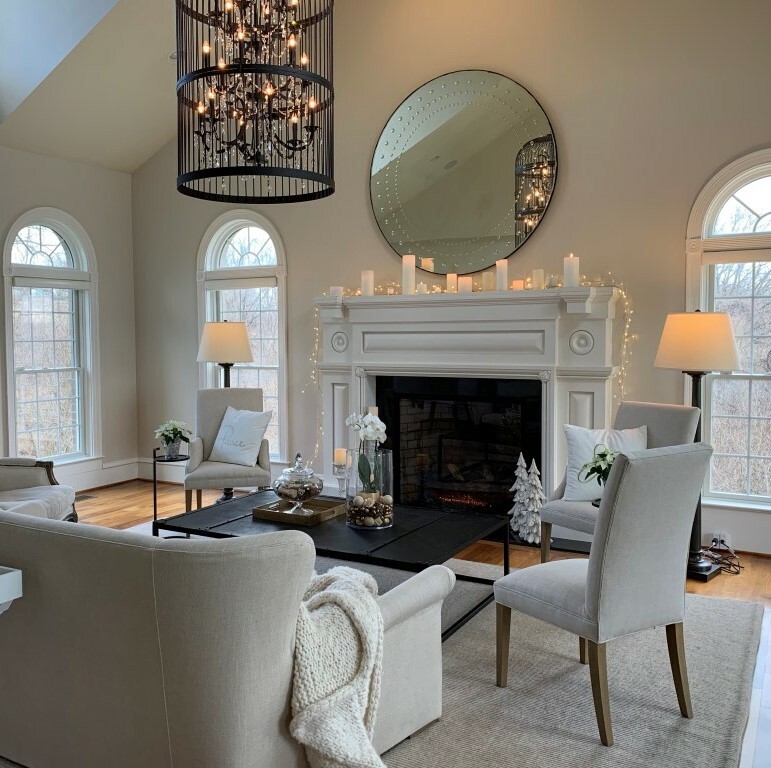 Keeping the Christmas magic alive with twinkling lights and candles, we love this spectacular decor from Happy Haute Home. 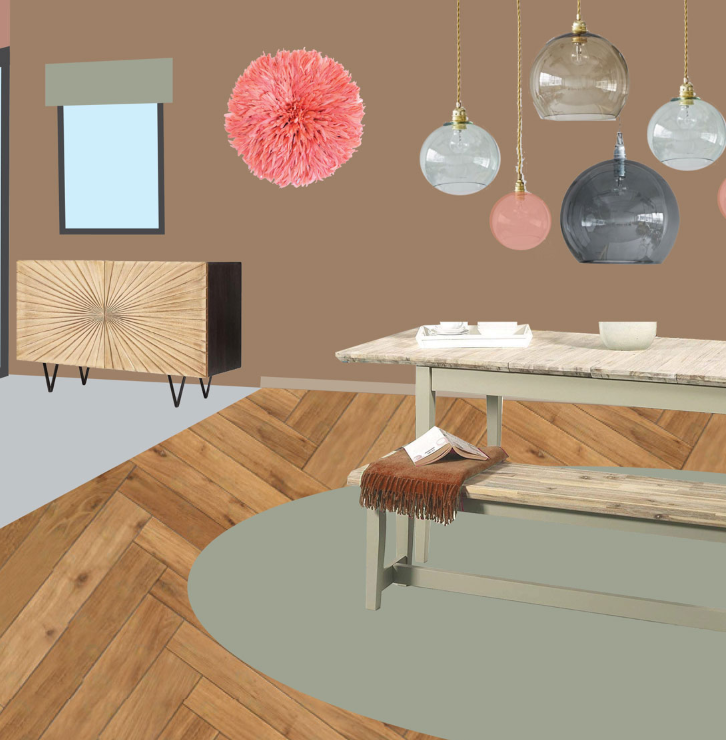 Keen to keep on top of this year’s interior trends? 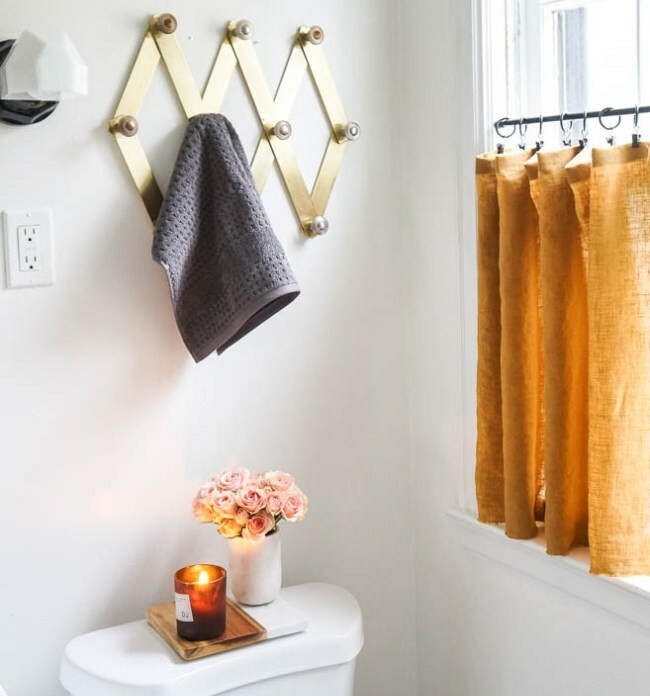 The LuxPad have rounded up the top Pinterest trends for 2019 so you can be on top of your interior game all year round.